This my lemon chiffon cake. I love the lemony essence and the pillowy soft texture of this chiffon cake. Other than lemon flavor, I also love coffee and pandan (screwpine leaf) chiffon cake. What kind of chiffon cake do you like? In a large mixer bowl, beat the egg whites and the cream of tartar at medium-low speed until foamy. Gradually increase the speed to high and beat the whites until stiff (but not dry) peaks form. Gently fold 1/3 of the beaten whites into the batter with a rubber spatula just until blended. Fold in the remaining whites just until combined. Pour the batter into an ungreased tube pan or bundt pan. (I used bundt pan because I don't have a tube pan). Bake 1 hour, or until the top springs back when lightly touched with a fingertip and a cake tester inserted into the center comes out clean. I love chiffon cake! And lemon is one of my favorite flavor. Don’t you just love the light texture? your website is always there on my computer. 24 hrs. i am glad to be the first one to write a comment. is this cake like the chinese paper cupcake? very nice pic. actually they re all nice. Pandan flavour is my favourite. I usually get mine from pasar malam. Cos it’s so soft, can be quite addictive. Finish off within minutes. Hahaha…well, it’s not fattening rite? mmm lemon chiffon, sounds wonderful. In Japan, they have Earl Grey chiffon which is quite nice too. Lemon chiffon is my favorite, too. i like chiffon cake, but mine are never soft!! I’m bad at beating egg white. what’s soft peak, stiff peak? any website provide more ingo on this? Many Thanks!!! hey oics look gr8. wanna try urs soon. I’m a big fan of lemon chiffon as well as orange and chocolate chiffon cakes. So light and soft! Looks good! love your plates as well.. This slice looks perfect ! your chiffon cake looks lovely! My favorite is pandan chiffon cake! I am a big fan of your blog. 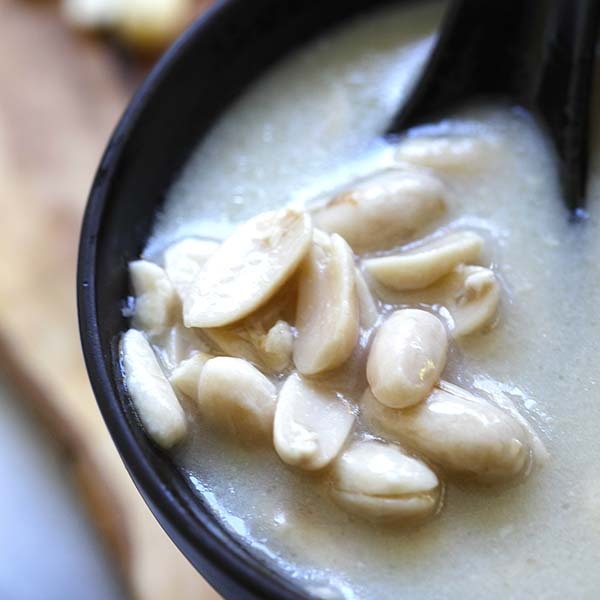 Do you happen to know any Sarawakian recipes? 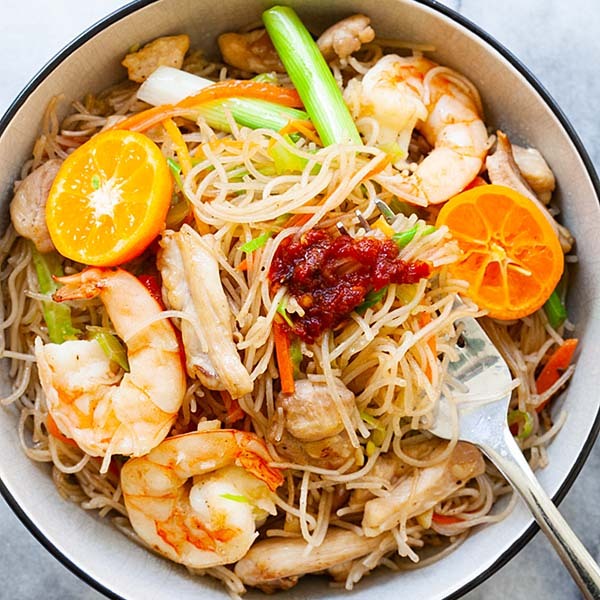 I was born there but am a transplant in the US and would love to know if there is a Malaysian out there who knows the ingredients for “kampua mee” – the famous dry noodle dish from Sarawak. Oooh, if you look closely, you can see little flecks of lemon zest amongst it’s innards – Beautiful. Lemon chiffon cake sounds good. I just tried an orange chiffon cake today. A kitchen scientist &amp; a white rat hubby!!! pandan chiffon cake is the best! back in msia, all bakeries sell them but now in the us, came str8 fr the box. lol! Pandan is my fav! This looks lovely and light! just what I need now. I love lemon so when I stumbled across your recipe for lemon chiffon cake I decided I had to try it. I thought it was a good recipe to try for someone like me (who has never made a cake from scratch before). The next time I make this cake I think I’ll have to halve the recipe. I tried it today and it turned out wonderfully! :) Only, it made so much batter that while it was cooking some of the batter fell to the bottom of the oven and caused a very small fire (I caught it right away and no harm was caused). Thank you for posting this recipe on your blog. 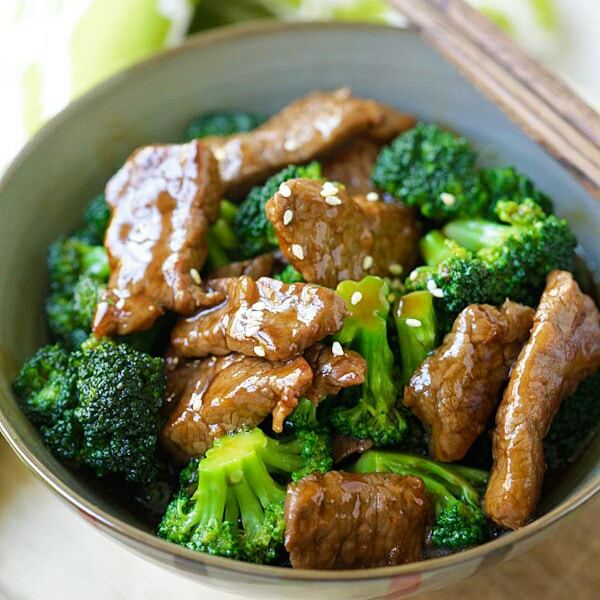 :) I will be coming back to find more delicious recipes. 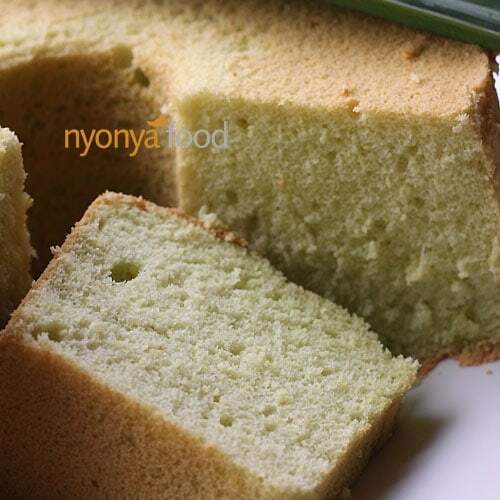 Your recipe is so easy to follow and my lovely chiffon cake turn out perfect. I share it with my friends for Chinese New Year! Thanks! I love baking! I looked up a recipe for a Japanese Strawberry shortcake and realized that the method was very similar to a chiffon cake style, and that’s what got me into it =) I just made my first two, yesterday and the day before, but both of them turned out rock hard…Though my second one wasn’t as horrific; I must be doing something wrong, huh? I must try your version though! Nice pics! I have been looking for a chiffon cake recipe without the use of cake flour. I have never had lemon chiffon cake before but theres always the first time right? I tried this recipe last night. The cake was not as moist as I thought it would be. Perhaps a cake flour would be better or substitute water for milk. It’s been a while since I make this cake. I do remember it is a little dry. I didn’t mind it much since I enjoyed it with a cup of 3-in-1 mixed instant coffee :) I will try your suggestions next time. Anybody know how to make bean curds????? Hi, Sorry to take you off the track !!! Does anyone have the recipe for daging Rendang. Not the one in a curry sauce. The one that as big pieces of meat and in a red or dark brown dry sauce. You can get in most malay restaurants or at malay weddings. I use to get at a Singapore resturant in Manchester but it as now closed. Missing it very much. I also use to eat it in Brunei on a regular basis. Would love if some one could share their recipe thanks..
Hi, I’m new in baking. still trying very hard. tried your recipe but it doesn’t turn out like it supposed to be. The cake was not fluffy at all, what’s wrong? Is it because the egg whites was not beaten enough? I used hand to whisk them. 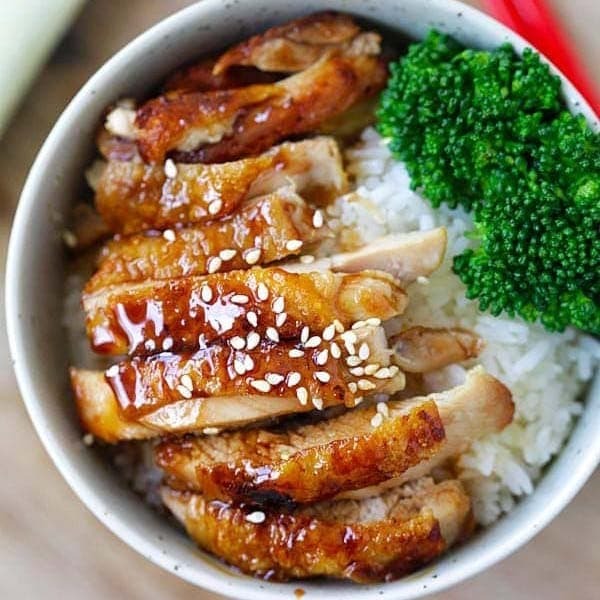 Hi, wondering if you could suggest how I would use this recipe to make a pandan version? I got a hold of a bunch of pandan leaves the other day and now wondering what to do with it…what do I do with the pandan leaves so that I can add to this cake? what if i doesn’t have cream of tartar? can i substitute it with somthing else? I have seen plenty of useful things on your web site about pcs. surfing, statement processing, and quite a few other typical computer work they are perfectly, provided you do not mind the small screen size. I luv ur lemon chiffon cake. could u pls tell me how many grams make up in 1 cup in ur recipe? Thanx!